So you know how I said I was obsessed with outdoors, I am seriously. I have so many mosquito bites I should probably see a doctor. 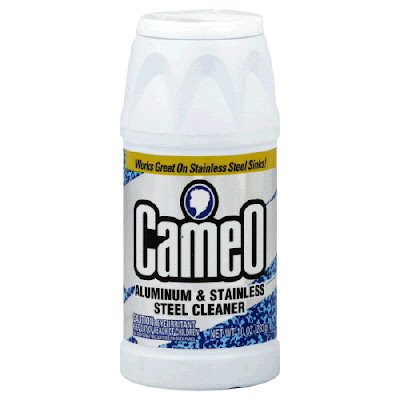 However, I did try this new product I saw at home depot. I think it worked really, there were so many out there I think it killed about 75%. I think that you have to use it for a few days in a row to get rid of them completely. Also, they will make their way over from other untreated yards. It covers about 5000 square feet as well. Plenty big enough for our back yard, he did the front yard also. It costs around 10 dollars for this bottle, and they do have a smaller one for about 5. It was well worth 10 dollars, especially because my dogs go outside at night. Mosquito bites on dogs can cause heart worm :( Don't want that! 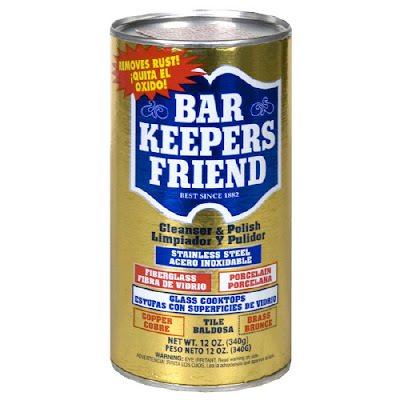 As an added bonus it kills ants and fleas. I still see a ton of ants around so I don't think it works as well on them. As long as I'm talking about my favorite products I can't go without mentioning a must in my house. Its Bar Keepers Friend. This stuff work miracles. It gets out anything and gets anything off metal. I have stainless steel appliances and pans. We all know this was the worst invention of mankind. Sure, they look amazing but trying to keep food and fingerprints from sticking is a nightmare. They sell it at Target, Walmart and Wegmans, my local grocery store. For the appliances I use this with in combination with Cameo stainless steel cleaner. You just mix them with water. I use these two products for the deep clean. 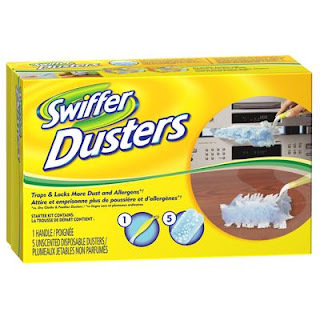 They also work great on my kitchen sink. For the fingerprints, I am obsessed with cleaning fingerprints. I HATE THEM!! And no matter what I do they are always there. It drives me crazy. I want to put a sign on the fridge that says "Only Touch Handle". I'm that nuts about it. Its crazy. 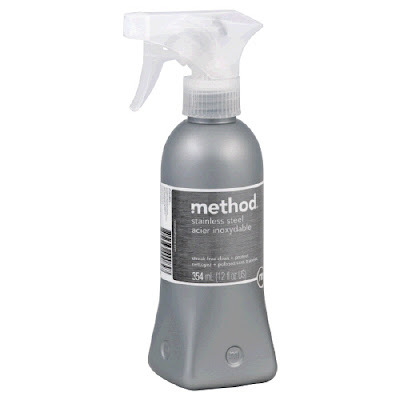 Anyway, I use Method streak free cleaner, it works good and it smells great! I cant forget about my dear friend swiffer! Its crazy but I walk around my house with this think like 3 times a week. I'm crazy! 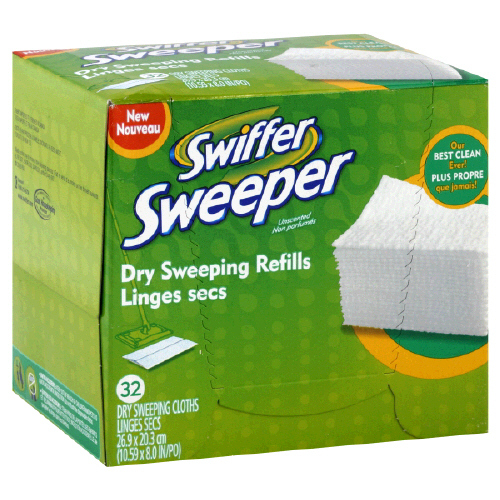 I actually use all of them, the wet, dry and dusting cloths. Thanks for reading and have a great day!! !